Once of my favorite quotes is "Never let anyone dull your sparkle." I try my best to keep this quote in mind and never let anything ruin my day, but sometimes I find that it is not so easy! I think we all want to be some type of magical unicorn (or your spirit animal of choice) that is able to always be at your best and never stop shining. We want to say the right things all the time, be liked by everyone and have the things we have worked so hard happen for us. Well, life has other lessons in store for us, right? It is okay (REALLY) to say no sometimes and not feel guilty about it. You must focus on doing things because you want to and not have the expectation that others will want to give the same effort you will and be okay with it. The more I accept these things the less I feel stressed or negative about the things I do and I can really get back to enjoying the feeling of giving! Do not let others define your happiness! To put it simply, don't get caught up in comparing yourself to others and what they may have or do. Define your happiness by your own benchmarks. When it all becomes too much, just take a break. No one says you have to throw in the towel, but perhaps a little fresh air and give you that desire to get back into the swing of things and pick up where you left off. Stay true to yourself no matter what. Do not let anyone make you turn into a bad person. Do things you would normally do and things will all fall into place for you. 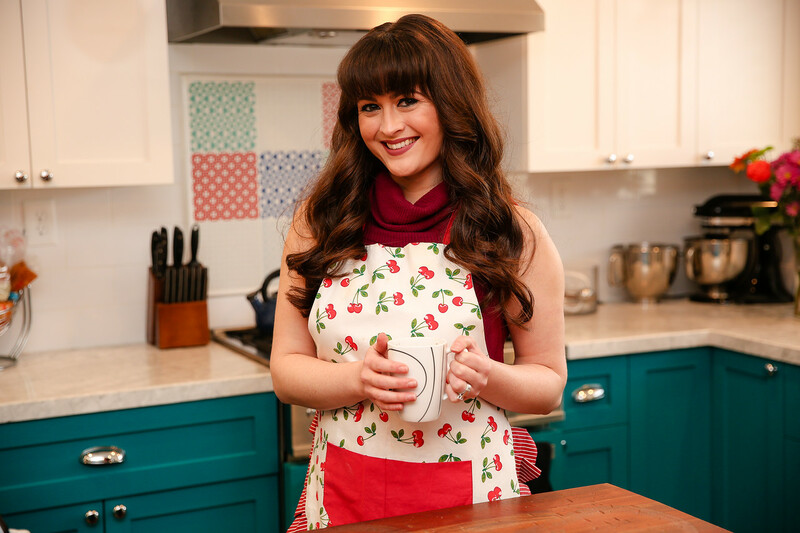 Consistency is key, but also being organically your wonderful self! So what else can we do when someone or something has dulled our sparkles, even if for just that one instance? 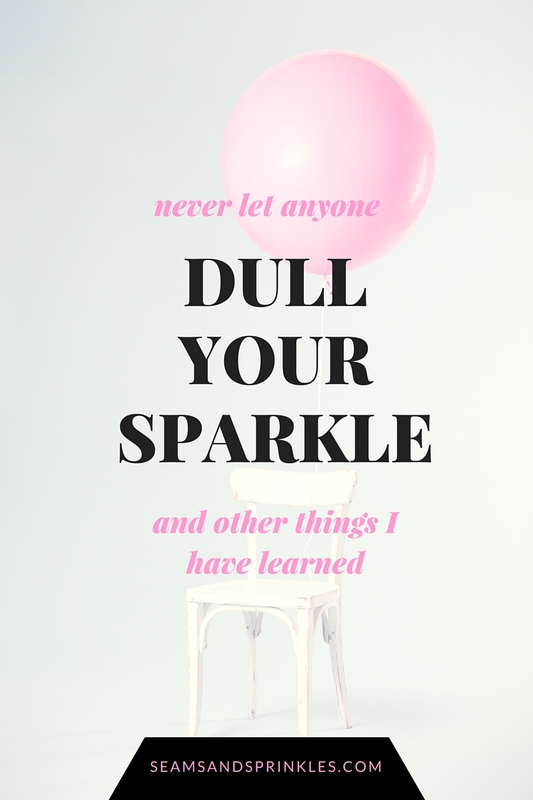 Leave me a note below so we can all learn from your mighty wisdom and help re-shine our sparkles when they start to get dull! Have the most wonderful holidays and I look forward to all the sparkles that await us in this new year- keep on shining my friend. I'm always having to remind myself to not compare myself with anyone and just keep doing what makes me happy. Thanks for stopping by Erica! I always love seeing your notes! I hope the holidays will be great to you and this next year will find you enjoying so much with your new blog.